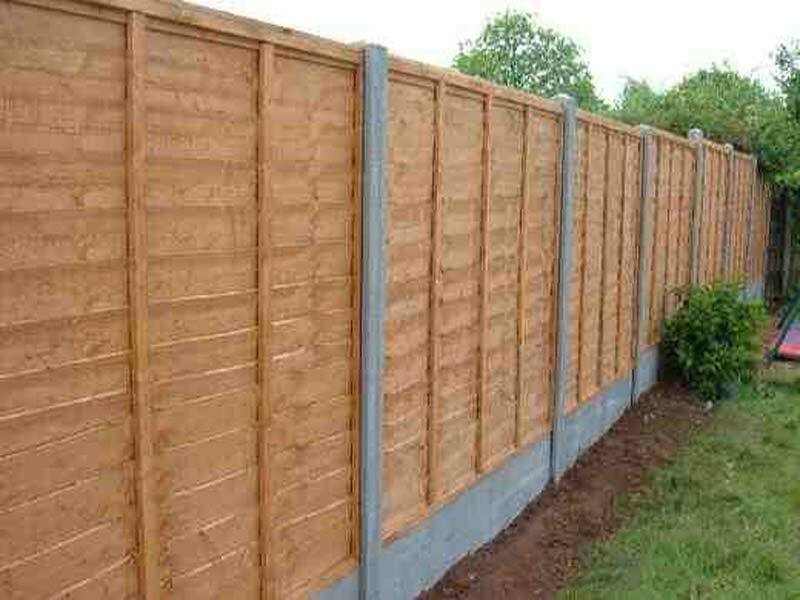 We stock various sizes of quality wainylap fence panels. Please contact us with your requirements. 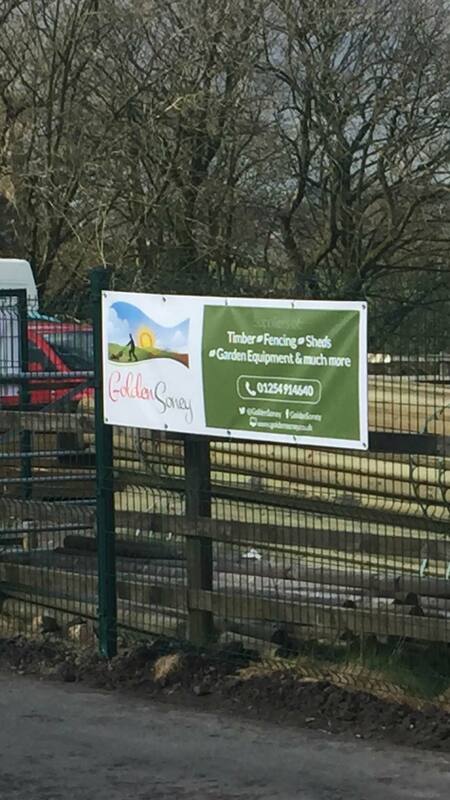 We also offer a fencing panel fitting service. We can renew old concrete and wooden posts or add new post if required.